Run on over to TeaMonger for three free tea samples. Their tea is loose leaf, which means that they don't come in little tea bags. 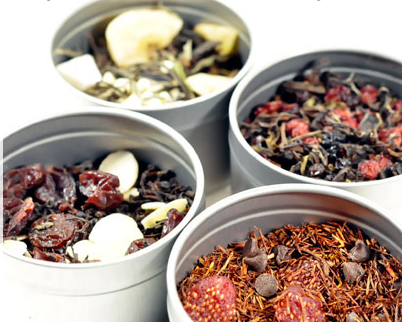 For more information about loose leaf tea check out their Beginner's Guide to Loose Leaf Tea.